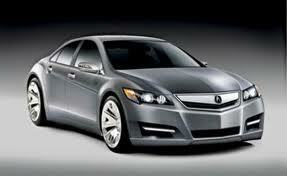 Acura’s getting closer to debuting it’s new flagship sedan, the RLX. 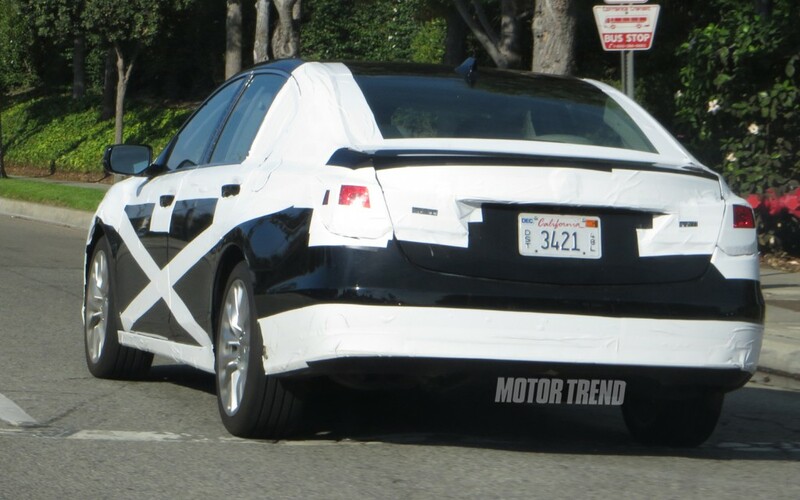 Motortrend spotted a barely covered version (looking a little like a mummy the day after Halloween) earlier this week. We’ll most likely have to wait until early next year to get an unencumbered view but, there’s always the rendering offered up at the 2012 New York Auto Show (left) and Acura’s video about it’s new pride and joy. Hopefully, those’ll tide you over.